All subscriptions start with the next issue published unless otherwise requested. To take up this offer click here to set up a Direct Debit subscription. The Direct Debit offer is only available to individual UK subscribers. For international or institutional subscriptions, see our standard rates below. Select from the pull-down menu options below. Concession rates are available to students and senior citizens. To purchase a gift subscription online, place your order through the ‘Standard Rates’ section above and then email the recipient’s full name, postal address, email address and preferred start date to [email protected] or call +44 (0)20 7240 0389. Subscribers have the right to cancel subscriptions and receive a full refund within 14 days of setting up their subscription. Refunds, either partial or complete, cannot be made after 14 days of payment. Subscribers to the magazine will also receive our monthly email newsletter, but can unsusbscribe from these emails at any time by following the instructions in the newsletter. Purchase an Art Monthly institutional digital subscription via Exact Editions and get the print edition for only £30 per year – saving £29 (see below for full pricing). Fully searchable and indexable archive. Search by keyword and using Boolean operators. Each individual page has a persistent URL. 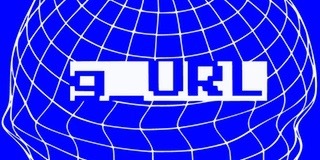 Extensive linking of each issue, including URLs, email addresses, post codes and page numbers. Art Monthly is a registered charity (Art Monthly Foundation, UK charity number 1173171) and you can make a charitable donation via the button below. Donors will be listed as a supporter on the Art Monthly website, unless you choose to remain anonymous. Thank you for your support. As part of its 40th anniversary celebrations, Art Monthly has introduced a Supporter Subscribers scheme to enable readers to offer additional support. Your name listed as a supporter on the Art Monthly website, with a link to your own website if you choose. 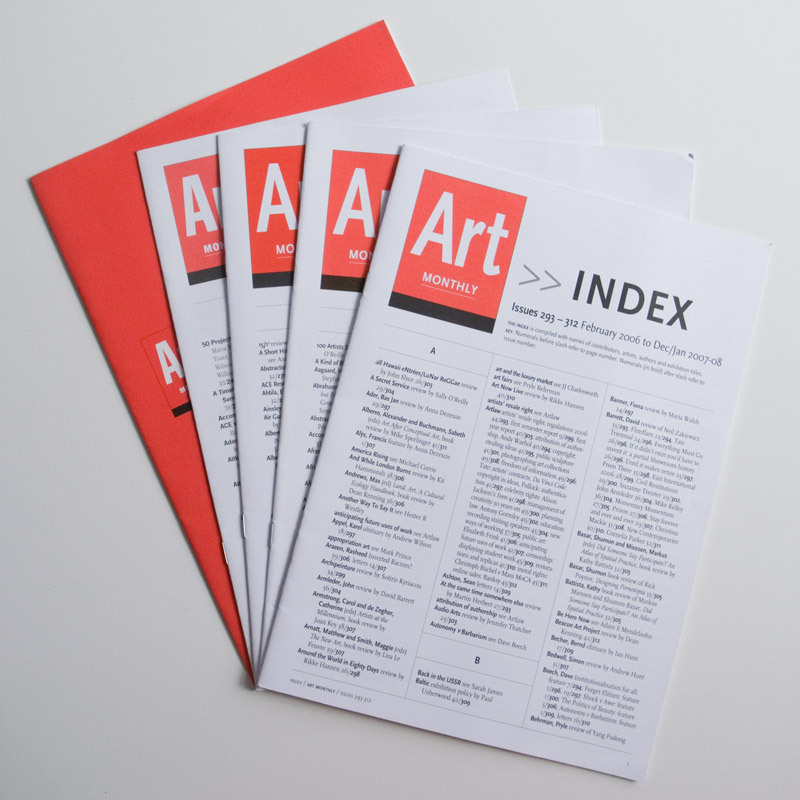 Combined print and digital subscription to the magazine, with access to the online back catalogue featuring every issue of Art Monthly ever published. 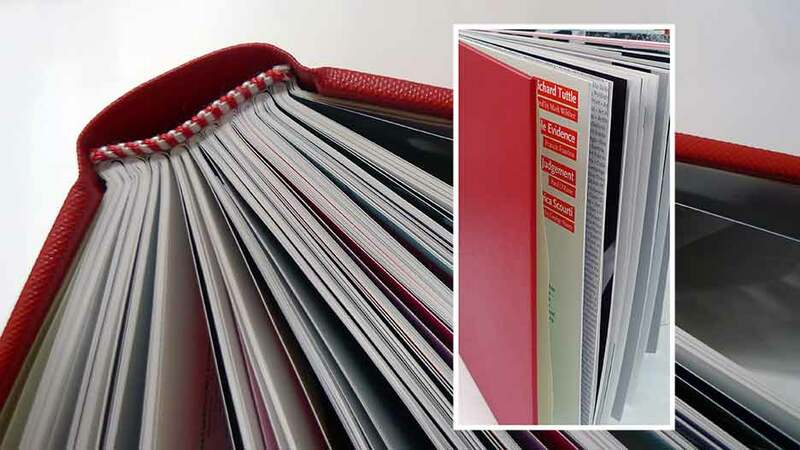 A handsome red hardback bound copy collecting the year’s issues of Art Monthly together in one archival volume. 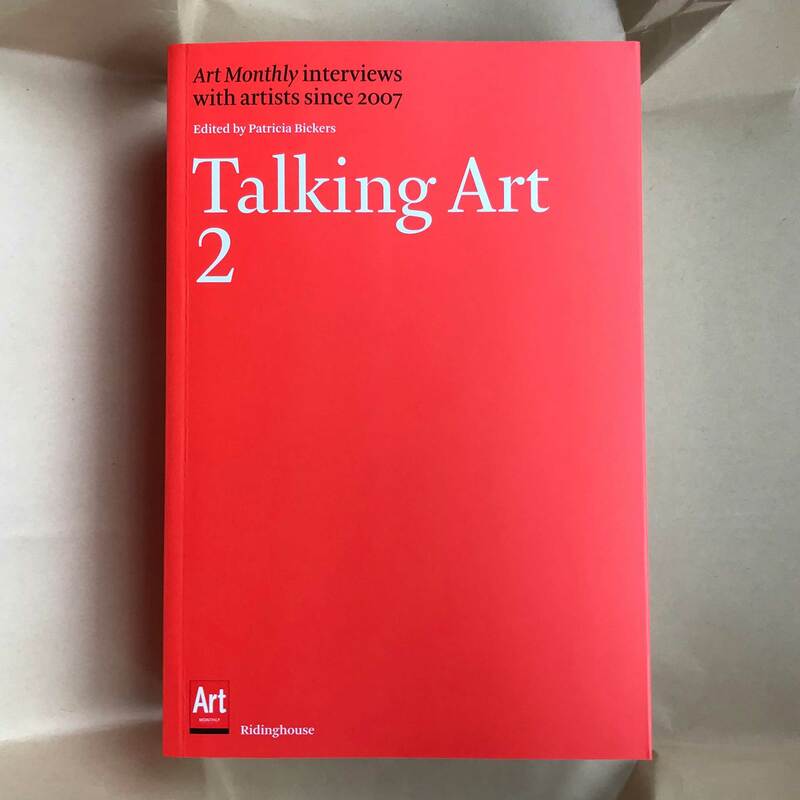 A copy of Art Monthly’s forthcoming interview book Talking Art Volume 2. Become a Supporter Subscriber with one of the suggested online payment amounts below or choose a different amount and pay by phone by calling Art Monthy on +44 (0)20 7240 0389. Single issues of the magazine can be purchased from the individual issue pages – find them via the Magazine section. Some back issues are sold out, so please contact [email protected] to check on availability. 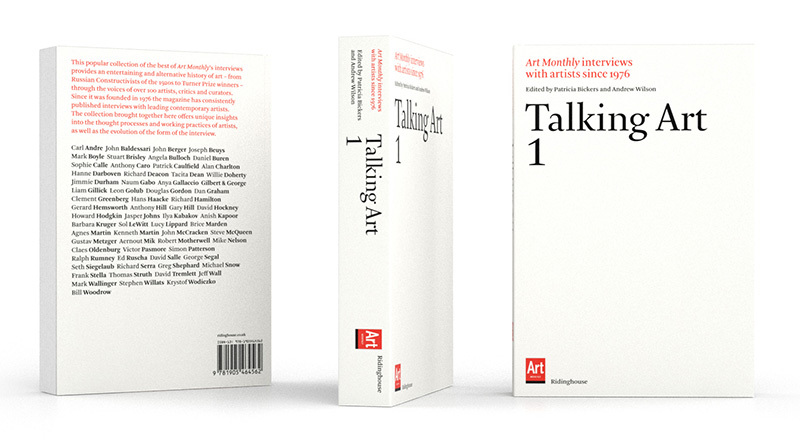 This second volume of the popular Talking Art series covers the years 2007 to 2016. The publication comprises the best of Art Monthly’s interviews with some 65 artists, ranging from Marina Abramovic to Artur Zmijewski, which together provide an entertaining and alternative history of art. Since it was founded in 1976 Art Monthly has consistently published interviews with leading contemporary artists. The interviews collected in this book offer unique insights into the thought processes and working practices of artists. From Russian Constructivists of the 1920s to Turner Prize winners, this collection of interviews constitutes an entertaining and alternative history of 20th-century art written in the first person. Essential Reading. An indispensable resource giving access to the continuing critical discourse in the pages of Art Monthly. When you select an item and click on its ‘Buy Now’ button, the item will be added to an online shopping basket. You can then complete your transaction or return to the main Art Monthly website to add further items. You can view your shopping basket at any time by clicking on the ‘Check Out’ button at the bottom of the page. Art Monthly uses PayPal for payments, but you do not need to have a PayPal account before starting the buying process – if you do not have one already, a PayPal account will be set up for you during the purchase process. 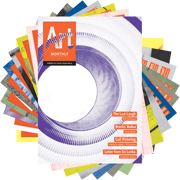 Transactions may take up to five working days to be processed by Art Monthly. If you wish to place an order without using an online transaction, please call Art Monthly on +44 (0)20 7240 0389.